It’s been almost 20 years since software designer Alan Cooper introduced the concept of the user persona in his book, The Inmates are Running the Asylum: Why High Tech Products Drive Us Crazy and How to Restore the Sanity. Since then, personas have become an essential deliverable in nearly every software development and web design project. A user persona is a qualitative tool that creates a fictional character that acts as an archetype to guide design and development. Often based on quantitative and ethnographic research inputs, a user persona brings the abstract concept of a targeted audience to life. These brief profiles typically include demographic, psychographic and technographic information as well as personal narrative elements that create a comprehensive picture of the users behaviors, environment, desires and needs. While personas are a staple in technology projects, at Red Privet, we find them to be a useful tool in meeting a wide variety of business objectives. They are particularly helpful in the process of defining the underlying values and points of differentiation between market segments when developing new marketing messages. We recently worked with a regional health system that was launching a new, physician-mediated weight loss center. The program offered a holistic approach to weight loss that included nutritional counseling, behavior modification and a dedicated physician for each patient. While clinically superior to many weight loss options available in the market, the center was struggling to break through a cluttered consumer market flooded with big-budget, brand-name solutions like Weight Watchers, Jenny Craig and Nutrisystem. In order to better understand the mindset of their potential patients, we built personas based on ethnographic research. After meeting with prospective patients, we identified four user personas that represented four distinct mental models. After developing an analyzing these four personas, we could identify which personas represented the best opportunity to grow the new weight loss center’s market, while also seeing that a “one-size-fits-all” approach wouldn’t be effective in reaching all audiences. That led us to the development of sample marketing messages that illustrated the differences between the personas. For example, while one persona was driven by appearance concerns, others were more economically minded. Even informal, intercept surveys conducted in a waiting room with real patients will yield deeper insights than utilizing internal stakeholders as patient proxies. Compare personas by using a consistent set of criteria across the project. Points of differentiation will emerge as you compare beliefs and behaviors across the personas. Don’t feel constrained to follow persona best practices used in software and product development. Consider including communication specific attributes like media usage and previous brand exposure to make the persona work for your specific project. 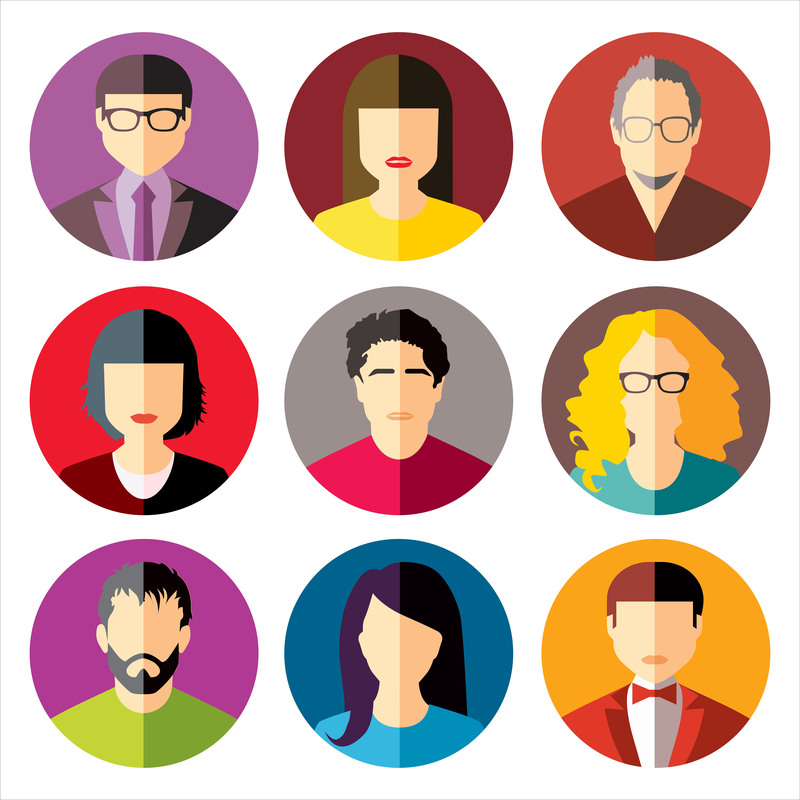 Personas are a useful tool for condensing and synthesizing both quantitative and qualitative research. When used effectively, personas can keep any project focused exactly where it needs to be: on the users.